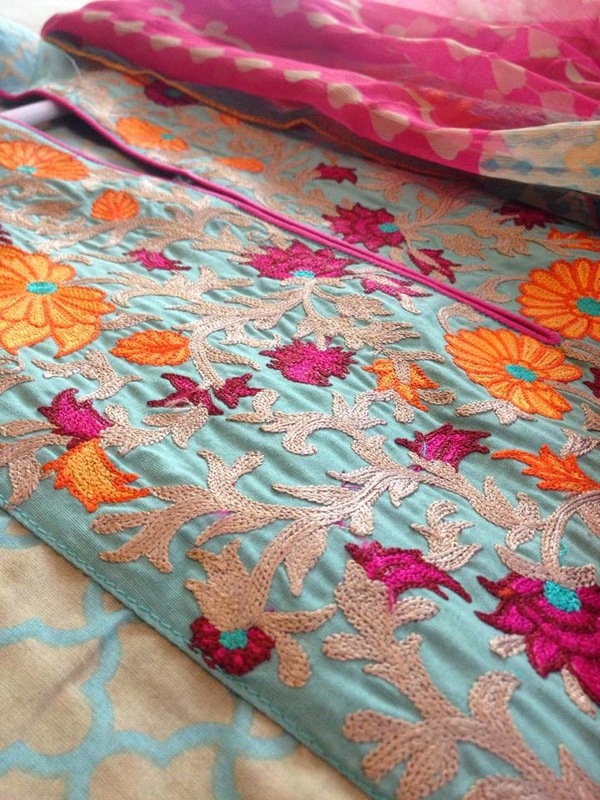 Zainab Chottani Designer Lawn SS15 for Lakhany Silk Mills | Sneak Peek & MY picks!! Karachi, March 21st 2015; Fashion designer Zainab Chottani, known for her tastefully decadent bridal dresses launched beautiful lawn prints for Spring Summer 2015 in collaboration with the prestigious Lakhany Silk Mills (LSM Fabrics). Her lawn campaign features popular Bollywood actress Jacqueline Fernandez shot in the scenic locations of Benedict Studios in Thailand. 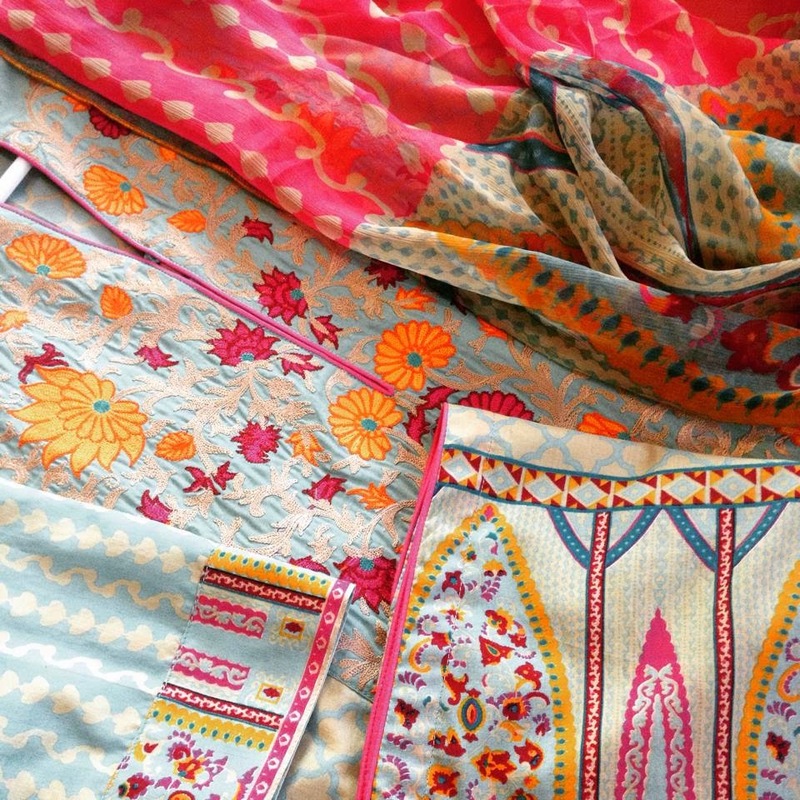 The lawn collection would be available on 26th March for retail across all leading stores. The launch event was held at her atelier, featured a fashion presentation where models presented selected pieces from her lawn collection. The hair & makeup for the model was done by acclaimed makeup artist Sabs and the event and PR for it was managed by Take-II. The high-end Zainab Chottani Spring/Summer 2015 Lawn collection by LSM features 12 designs that cater to a diverse clientele ranging from elegant motifs for a more mature customer; to fresh youthful patterns and darker hues and tones from formal evening wear; all imbued with intricate embroidery and available with chiffon and silk dupattas on March 26th 2015. Following are the few pictures from the launch event & my picks from the few pieces that were showcased at the event. DO check the lawn once it's launched tomorrow and let me know which one you picked. Watch out for my Instagram for complete outfit pictures!